Does anyone remember the Oddworld series? 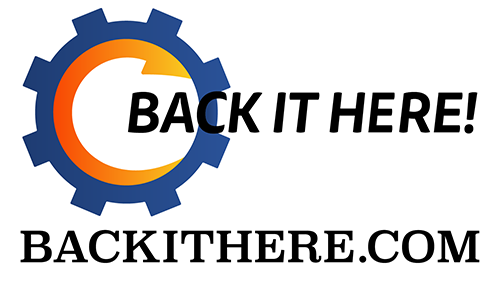 Another old series is wipping off the dust to hit an all new audience. 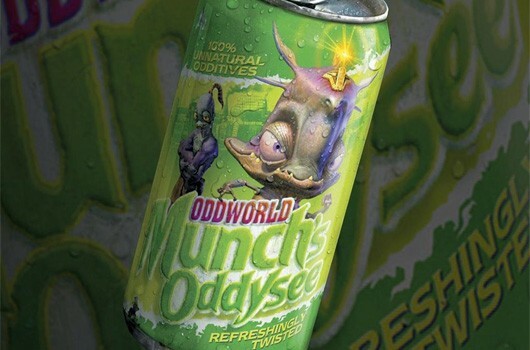 It starts this Ocober with Munch's Oddysee getting an HD remake on the PS3. There is also something called the Oddboxx comming that should have all four Oddworld games included. Also sometime in 2012 they plan on giving Hand of Odd another chance. This means we may see one of the weirdest RTS games ever. If you have any experience with the series you will know that weird gassy aliens were good for a laugh, but the gameplay was also good. I know I'm curious to see what they do with the games. how about any of you?